I love when a bird or any wildlife I am observing displays character. In fact its this gesture that we try to capture in combination with beautiful light that makes the image special. Those that capture gesture, color and beautiful light consistently are the best photographers and therefore the best visual story tellers. 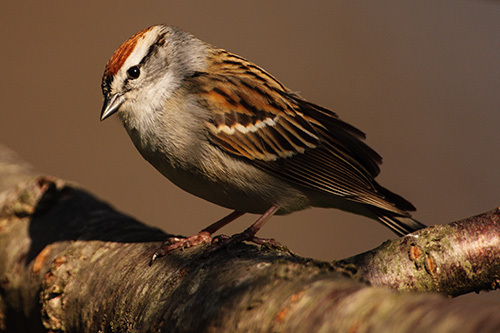 Chipping Sparrows usually feed on the ground. I am blessed to have Chipping Sparrows that like the seed I have in my feeders and often are found on one of the feeders perches :-). You’ll also see loose groups of them hopping or running through grasses searching for seeds that have fallen from the feeders. This year I seem to only have 2 that are calling our area home. 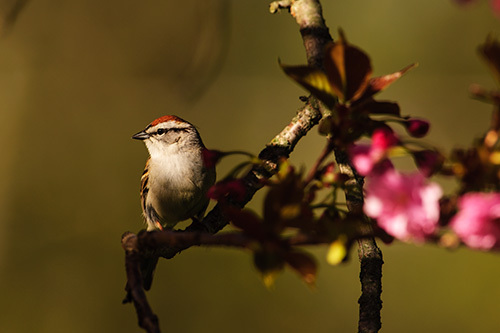 Beautiful photos, Vincent, Chipping Sparrows are so cute! Thanks for your comments. 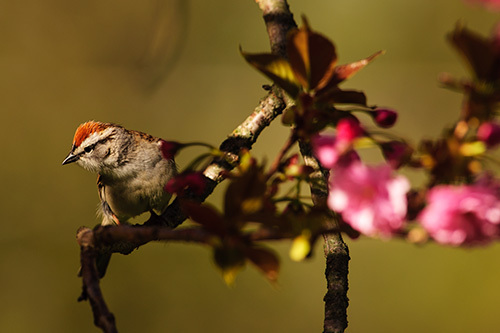 They are a great sparrow.